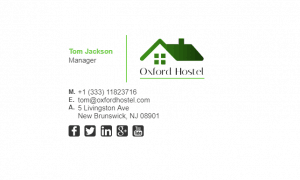 As a hotel operator, you want your guests to feel comfortable with paying you hundreds of dollars to stay with you. 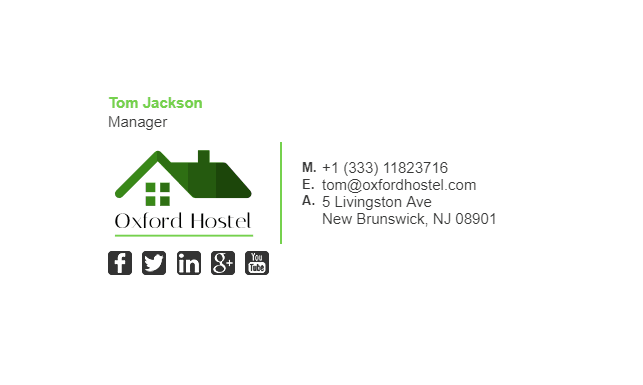 Making your guests comfortable means they have to trust you, and trust is built around a solid brand. 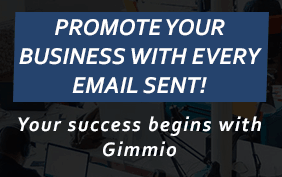 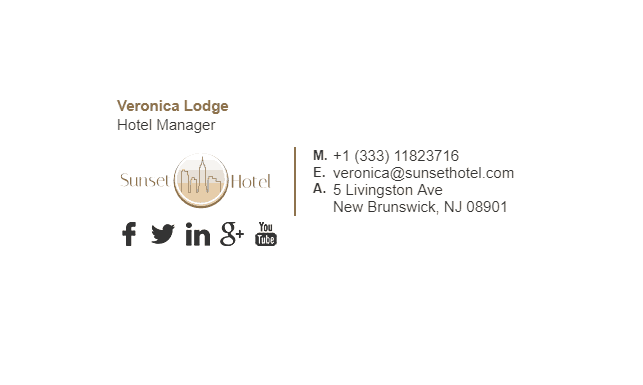 One of the easiest ways to promote your brand is by making good email signatures that will show recipients that you are a confident and professional hotel operator. 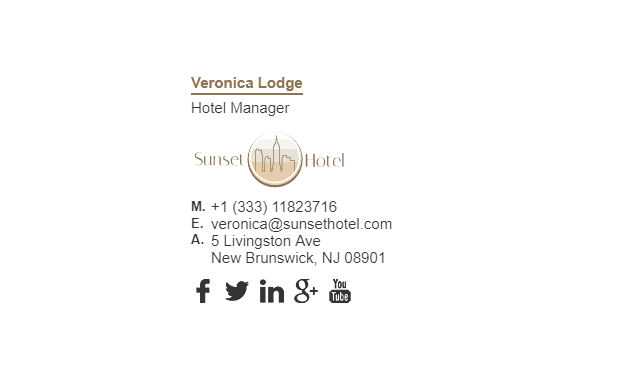 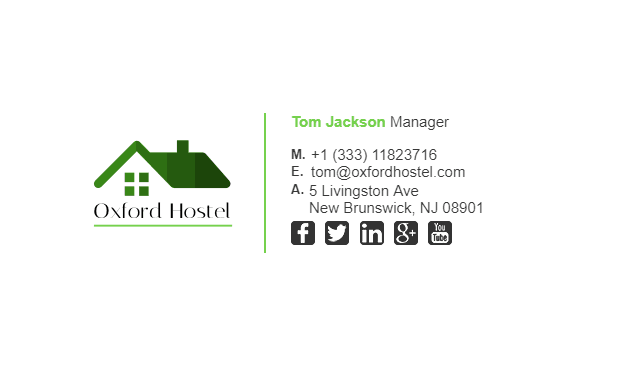 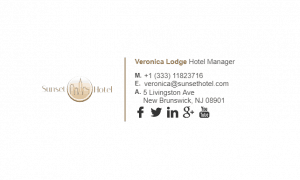 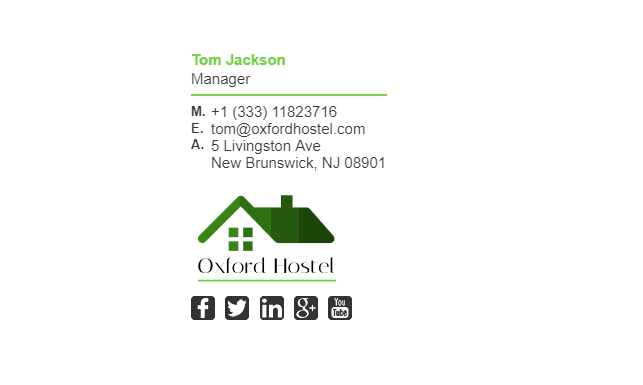 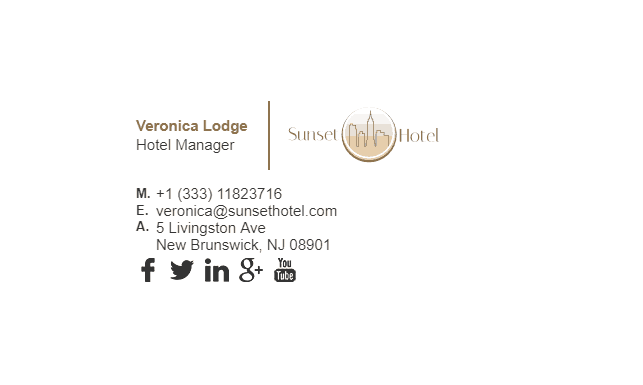 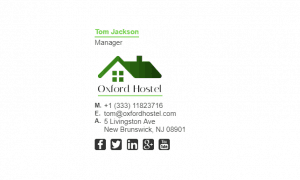 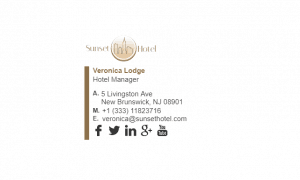 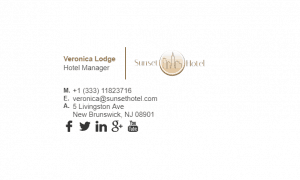 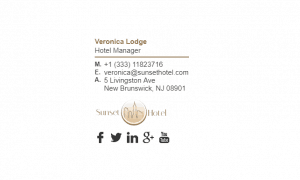 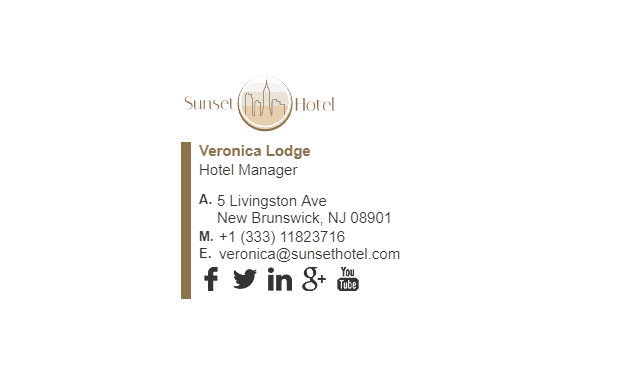 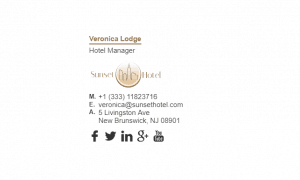 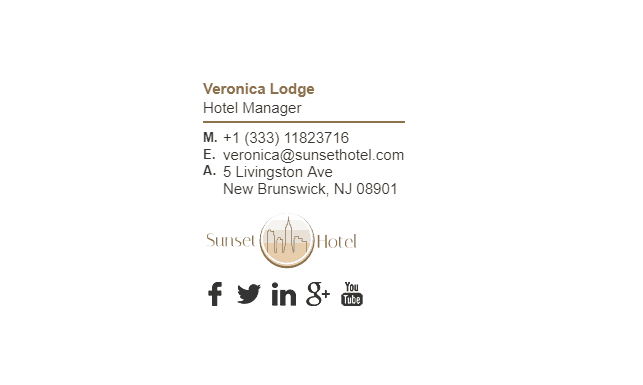 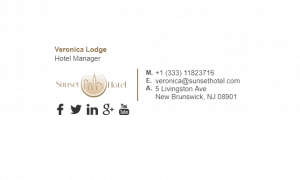 Check out some of our hotel email signature examples below. What Should Be Included in a Hotels Email Signature?